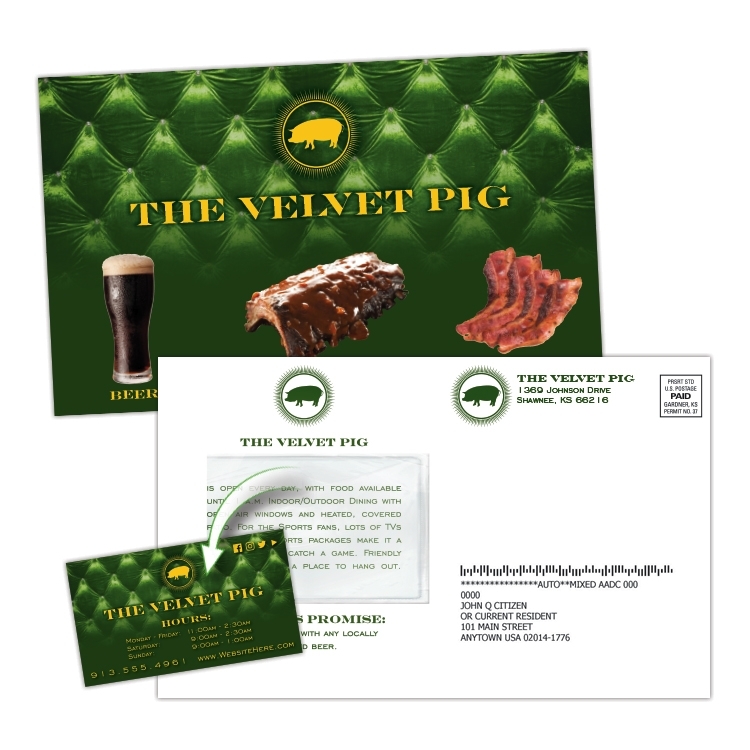 ClearPeel laminated postcards give you extra impact in your direct mail (or bulk mail) marketing. Your Business Card magnet is secured to the surface of the card with a clear poly film, giving you the most convenient way to get your magnet & message into your customer's hands. Magnet stays visible while protected. Easy to remove and use! Your Business Card magnet is secured to the surface of the card with a clear poly film, giving you the most convenient way to get your magnet & message into your customer's hands. Magnet stays visible while protected. Easy to remove and use! We offer the processing of one mail ready* address list at no extra charge. Additional lists will incur added processing fees. Postage is extra. Postcards are machinable, not automation compatible mail.